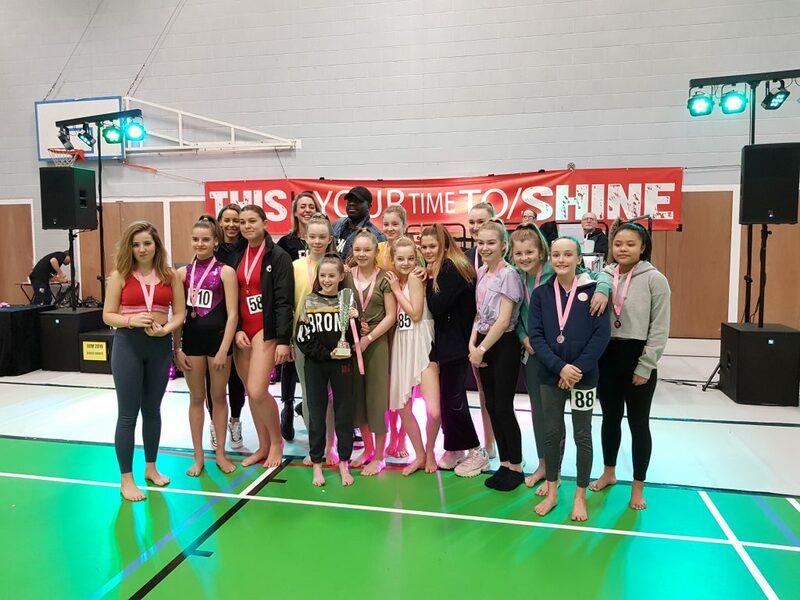 The Newquay Tretherras Dance Company attended the “Every Child Matters – Time to Shine” dance competition on Sunday 10th February. The event was in partnership with DanceAid which aims to fund a project in South Africa that aims to build a well in a village that has no running water and showcase outreach dance classes to children. 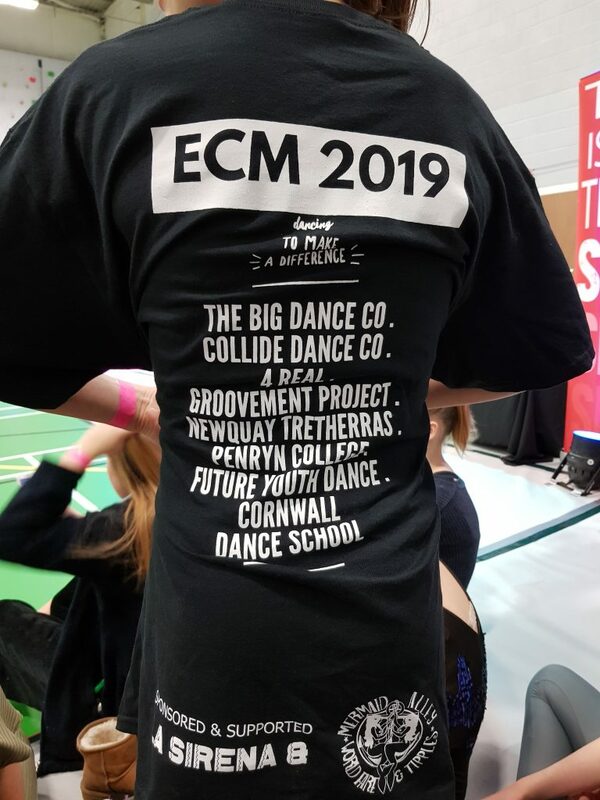 Newquay Tretherras entry fees were paid by monies raised from previous dance showcases at the school and we are proud to be named as sponsors for this charitable project. The dance group name was also printed on the t-shirts which the outreach team will wear when in South Africa. The Newquay Tretherras Dance Company group came 2nd in the U16 newcomer contemporary category and Sofie Alecock-Smith, Abbie Pattison and Elyse Wallace enjoyed callbacks in the solo newcomer category.